I am still home today, as hubby has been sick with a flu and is coughing like a madman, this has meant over the last 4 days I have managed about 4 hours sleep a night, I am running on empty. Anyway, I got even less sleep last night, maybe 2 hours, and I am not fit to drive into work – it’s a 2 hour drive. I am a danger! So I decided since I can’t sleep I may as well try and kill Diablo, I haven’t been back in the game since I attempted him the other night. And voila! A dead Diablo!! I am quite proud of myself that my reflexes were good enough to actually do it, I thought I would be doing this for a while given how tired I am. As usual another spectacular cinematic – I am going to rewatch this one another 100 times no doubt, but they have all been so spectacular. I would love Blizzard to do an animated movie…WoW related of course because their cinematics are always so amazing!! The Lich King – need I say more?!?!? So after the wonderful death of Diablo I got my very own congrats screen 🙂 I yelped in excitement! I killed Diablo!! I killed Diablo!! Makes me want to go back and kill him in the other ones now…I have done it once, I can do it again with crappier graphics right?? I am not sure if I am going to do nightmare mode, the thought of clearing all those maps again makes me sag in disappointment. But maybe it can be a side project or something. 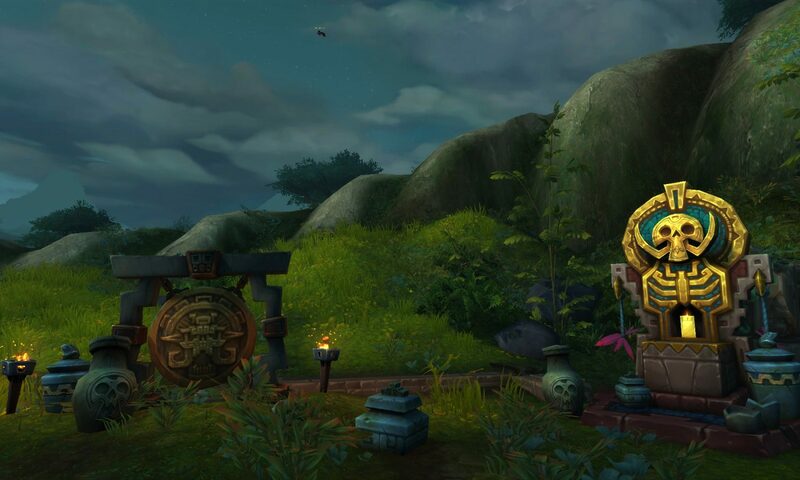 I would honestly prefer to play WoW given how much I want to get done before MoP comes out with rep grinding, levelling alts and soting out the professions on my toons – I want to get first aid up on my druid, and cooking/fishin – because if i change my main to her come MoP she needs to be able to hold her own and do dialies etc. Anyway, woot!! I could always do co-op through nightmare difficulty perhaps? Congrats! You really feel like you’ve achieved something right?